Just picked up my first gun from Vince- Great guy, organized, informed, FAIR, and Made my FFL transfer simple. My future purchases will be with Vince, you can purchase from him with confidence! 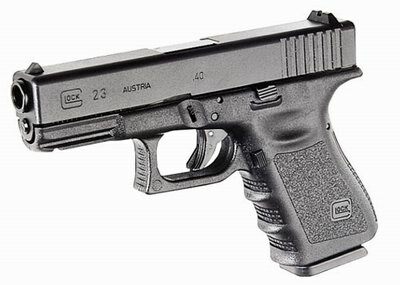 I LOVE MY GLOCK .23! IT'S MY FIRST FIREARM. I WAS NERVOUS AT ..